Digital devices like iPads and smartphones are a digital drug. Children can get addicted, in fact research is showing that they affect the brain in the same way as cocaine. 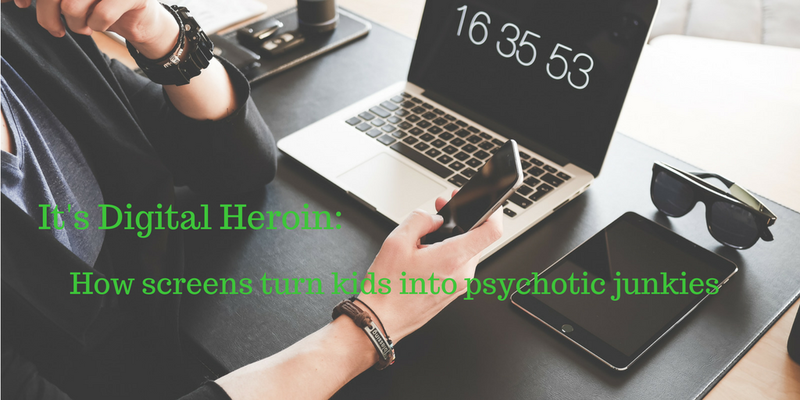 Read this article to learn about screen addiction, treatment and most importantly- prevention.